This type of yarn is loose ply, not suitable for beginner. 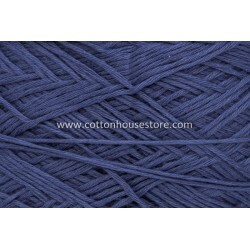 Definition of our Assorted Yarns: Thickness and texture of the yarn varies within the category. They are assorted yarns. Do caution that if you want to combine several colors within this category it may or may not fit well.The thickness varies by wraps per inch that we measured for each of the yarn color type. 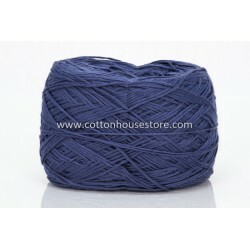 Most of the yarns inside the category is cotton. 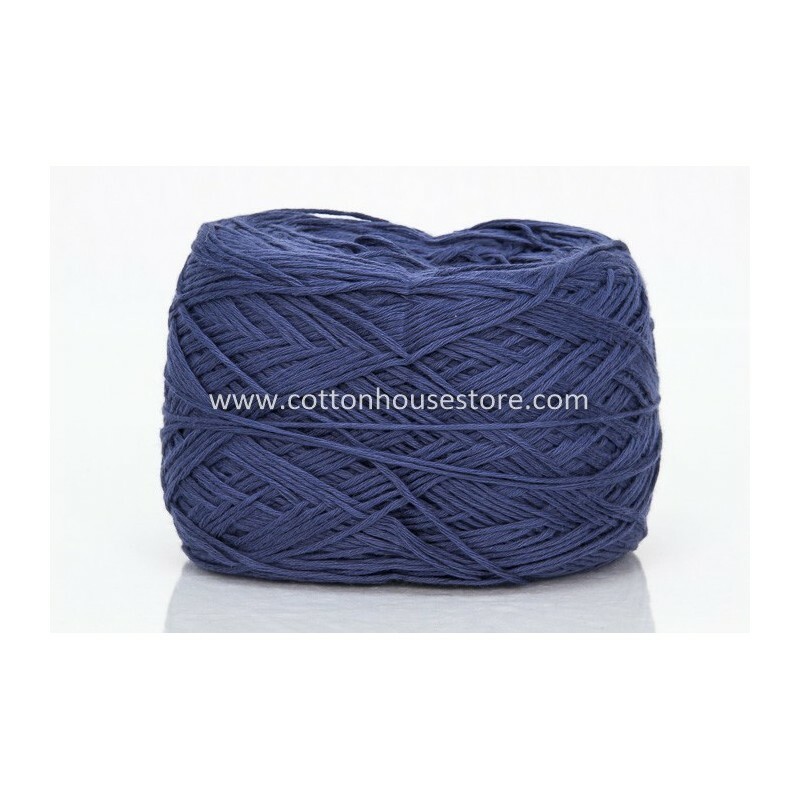 We provide in the description if the material is not cotton. ALL FINE COTTON SERIES ARE WHILE STOCKS LAST. THEY MAY OR MAY NOT BE RE-STOCKED IN THE FUTURE. SUBJECT TO SUPPLIER'S STOCK AVAILABILITY.